Key smart grid operational module like state estimator is highly vulnerable to a class of data integrity attacks known as ‘False Data Injection (FDI)’. Although most of the existing FDI attack construction strategies require the knowledge of the power system topology and electric parameters (e.g., line resistance and reactance), this paper proposes an alternative data-driven approach. We show that an attacker can construct stealthy attacks using only the subspace information of the measurement signals without requiring any prior power system knowledge. However, principle component analysis (PCA) or singular value decomposition (SVD) based attack construction techniques do not remain stealthy if measurement signals contain missing values. 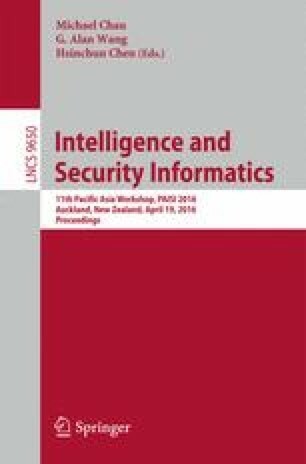 We demonstrate that even in that case an intelligent attacker is able to construct the stealthy FDI attacks using low-rank and sparse matrix approximation techniques. We illustrate an attack example using augmented lagrange multiplier (ALM) method approach. These attacks remain hidden in the existing bad data detection modules and affect the operation of the physical energy grid. IEEE benchmark test systems, different attack scenarios and state-of-the-art detection techniques are considered to validate the proposed claims.